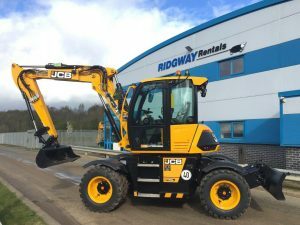 Our range of 9 – 22 ton Wheeled Excavator Contract Hire or Rubber Ducks, are versatile machines and suitable where the ground conditions may be hard or varying including urban environments, car parks, narrow spaces etc. 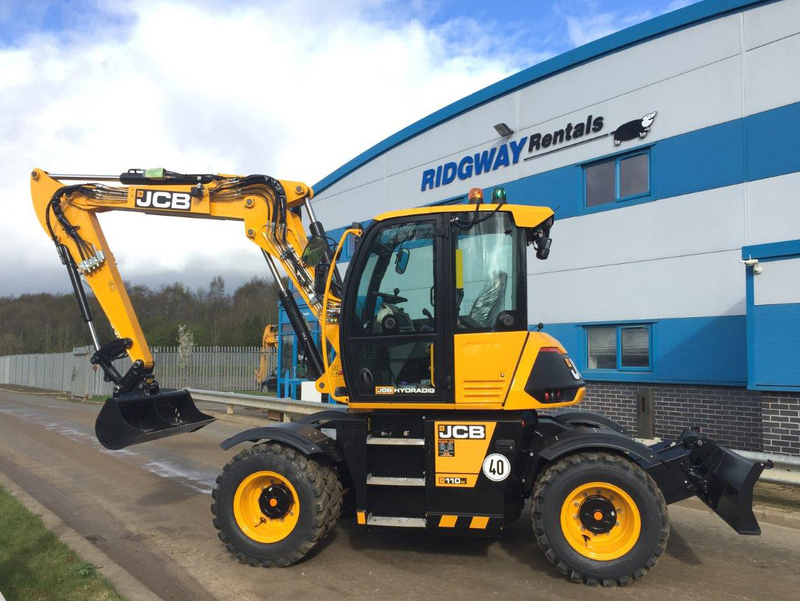 Arranging Wheeled Excavator Contract Hire with Ridgway Rentals couldn’t be easier or more flexible! Also available are Biodegradable Oil, Height and Slew Restrictors, Spark Arrestors, Double Lock Miller Quick Hitch and Chalwyn Valves.